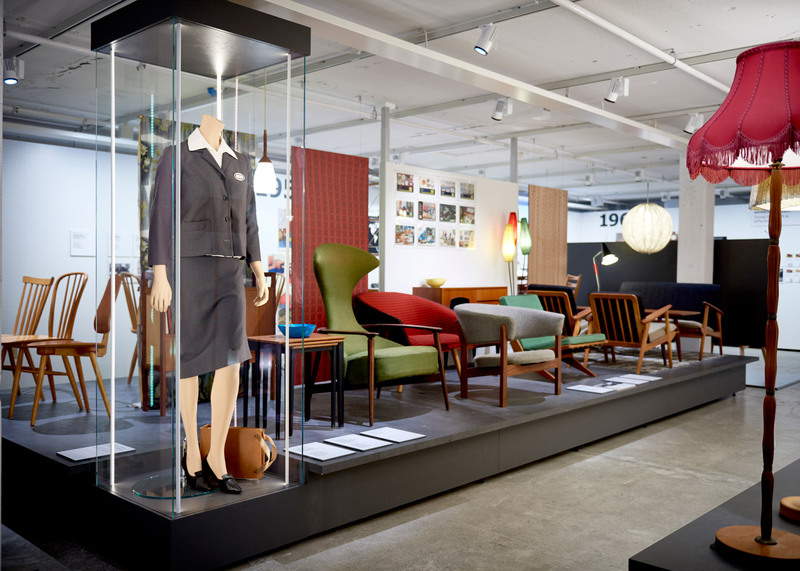 A museum dedicated to Swedish furniture giant IKEA is scheduled to open at the end of this month inside the building that housed the company's first ever store (+ slideshow). 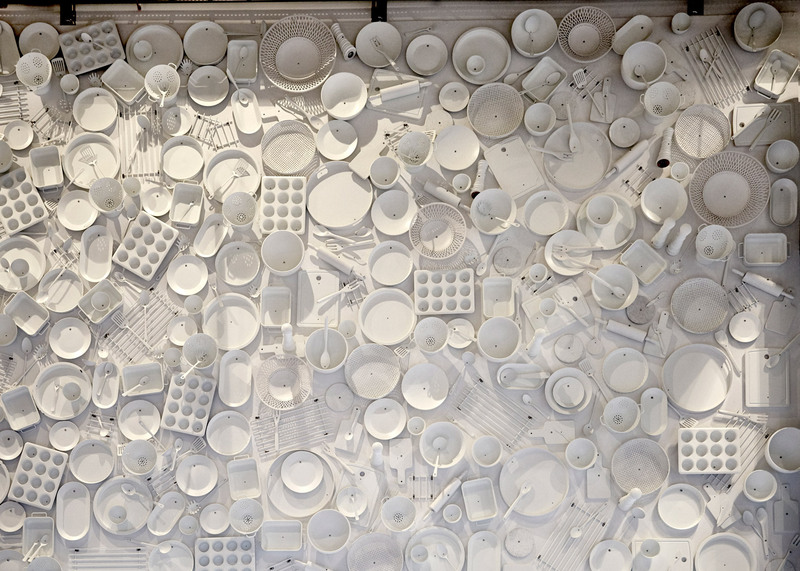 The IKEA Museum, which was designed in collaboration with Wilkinson Eyre Architects and Uulas Arkitekter, will include a permanent exhibition of over 20,000 pieces from the company's archive. 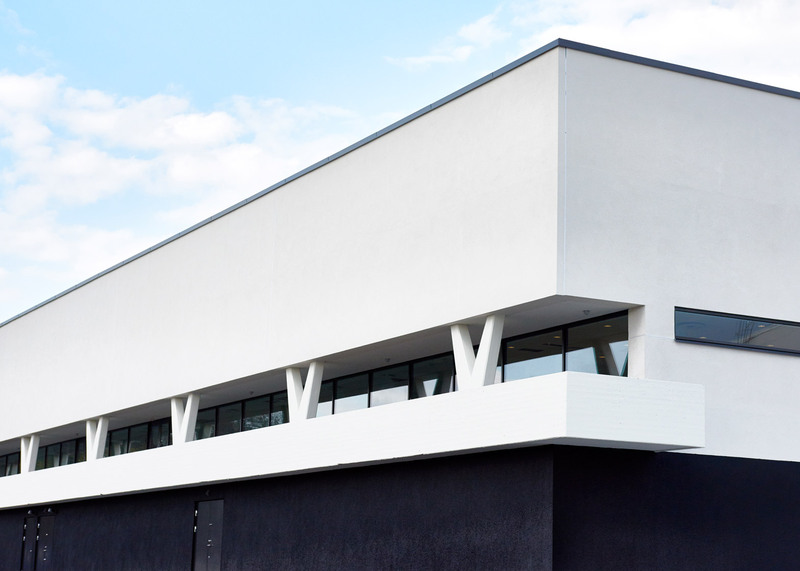 Located in the Swedish city of Älmhult, it features a main exhibition and temporary exhibition space, as well as restaurant, shop and educational facilities. 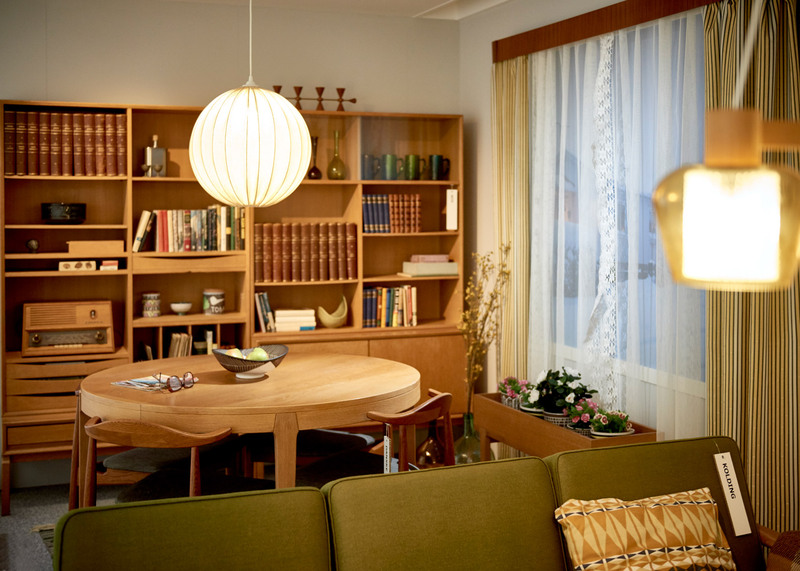 Iconic products such as the Billy bookshelf and Klippan sofa — the two most-produced IKEA items ever — have dedicated installations, while a series of period rooms is filled with IKEA furniture and accessories from specific decades. The main exhibition at the museum is divided into three themes: our roots, our story and your stories. 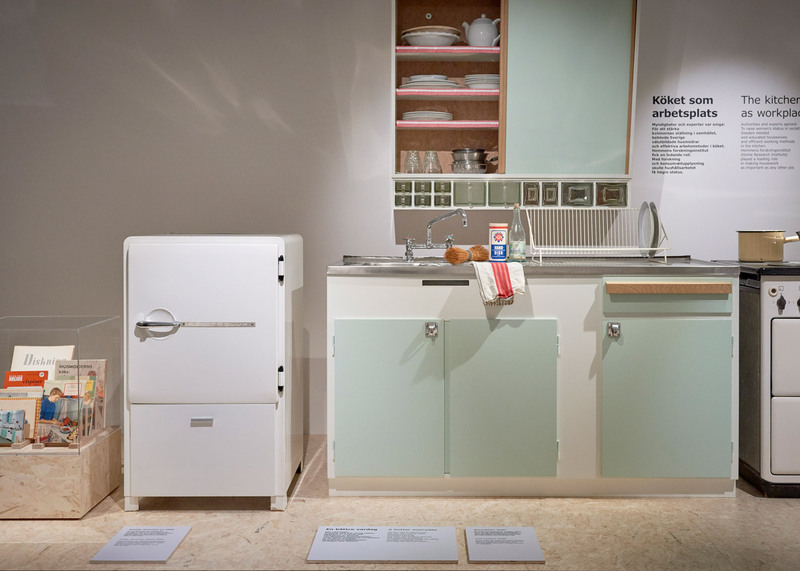 Our Roots explores everyday life in 19th-century Småland and the childhood of IKEA founder Ingvar Kamprad. 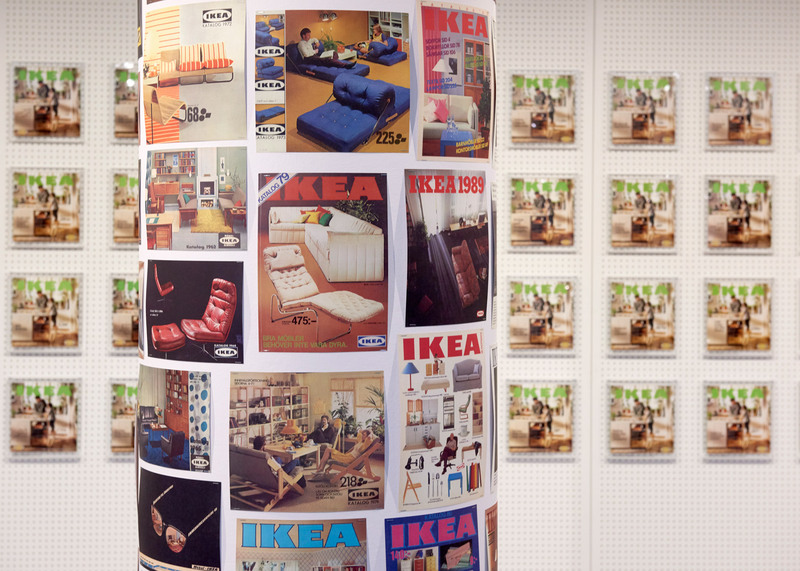 Our Story documents the ideas, solutions, successes and failures that have occurred since IKEA began in 1958, and Your Stories presents the homes of customers and how they have used iconic products. A temporary exhibition space space will be updated twice a year. 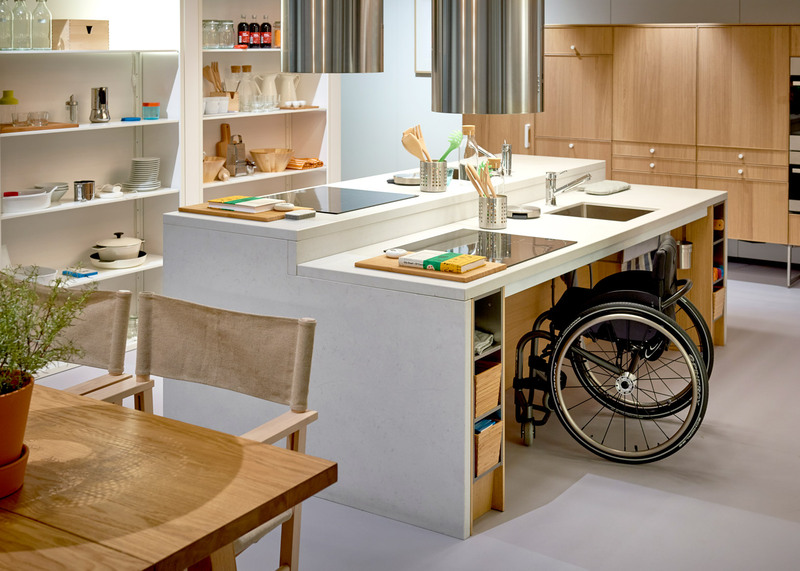 Its first display – originally shown at 2015's Milan design week – is a kitchen installation focused on children, people with disabilities and the future of cooking. 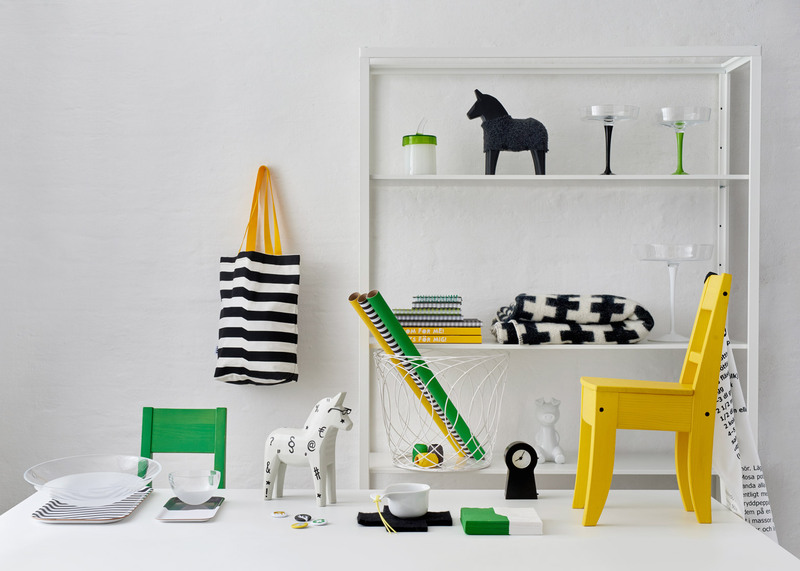 The first IKEA store opened on the site of the new museum in 1958 and closed in 2012 when a second IKEA store opened in Älmhult. The exterior of the building been restored to its original form using drawings by architect Claes Knutson and features a line of V-shaped pillars across its facade. The opening date of the museum was announced during the company's Democratic Design Day, held inside the same building. 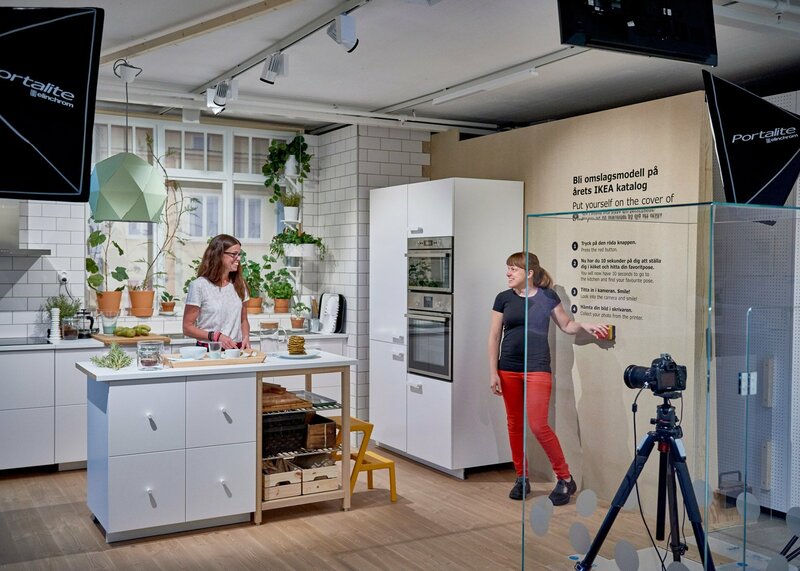 During the conference, which aims to make the company more transparent by sharing some of its behind-the-scenes research and processes, IKEA also announced collaborations with Danish brand Hay and designer Tom Dixon. 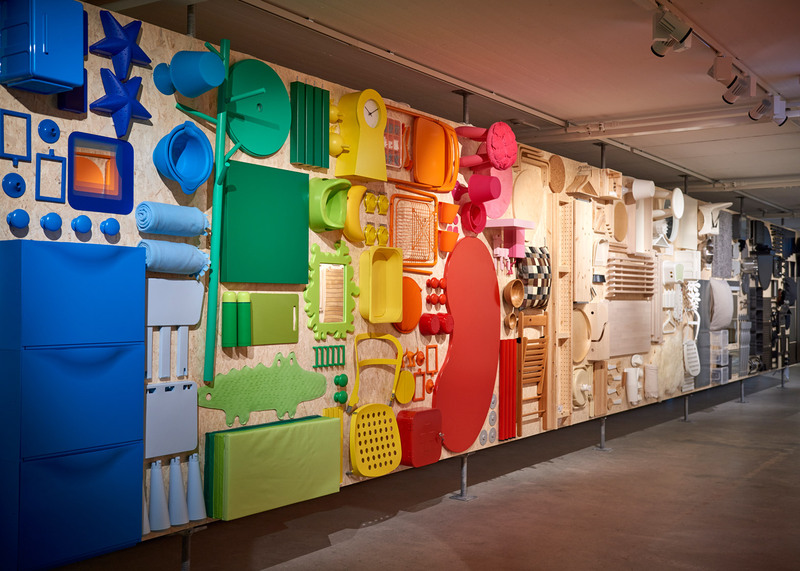 Hay's contribution includes a redesign of IKEA's iconic blue and yellow Frakta bag that customers use to carry home their shopping.